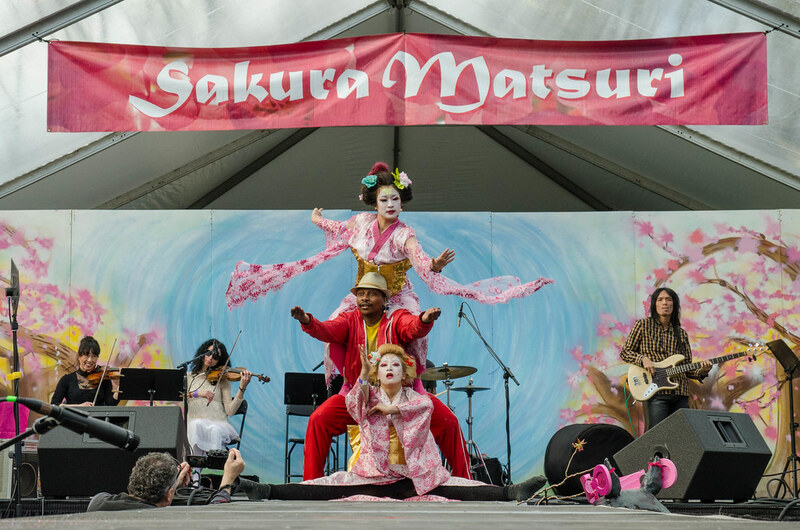 Sakura Matsuri, the annual cherry blossom festival at BBG, offers over 60 events and performances that celebrate traditional and contemporary Japanese culture. 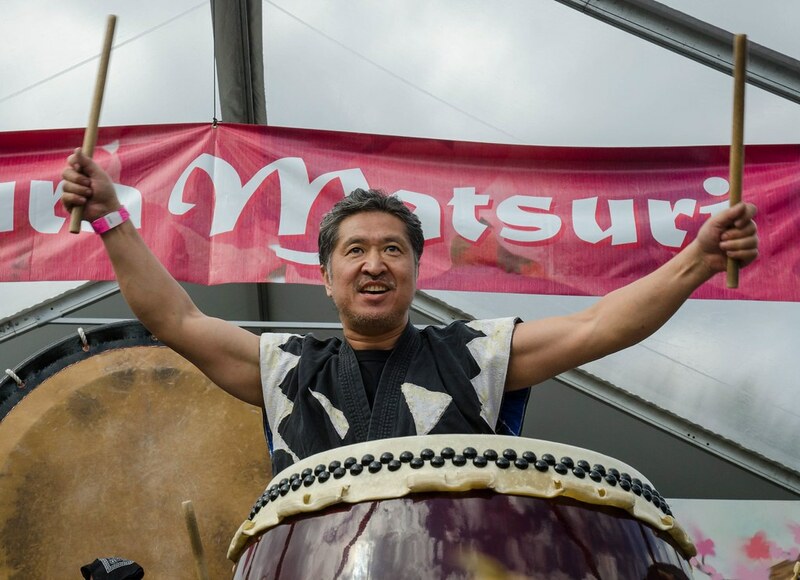 Enjoy this sampling of photos and video from past festivals. 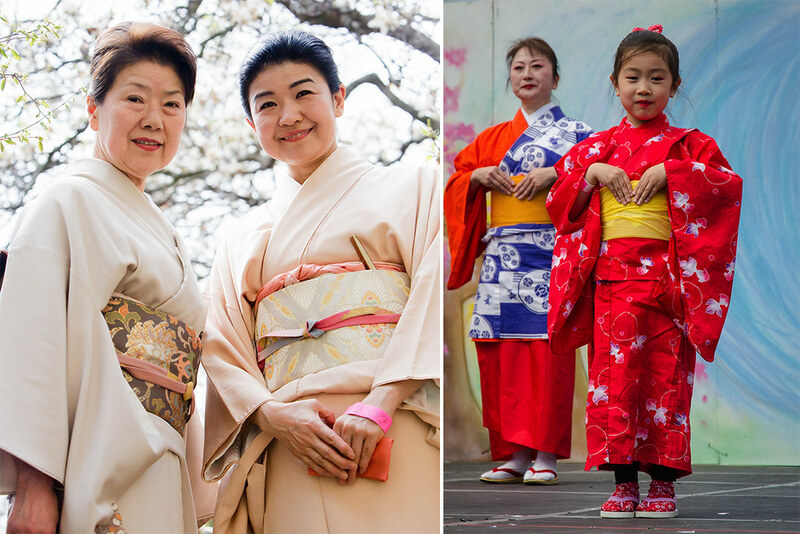 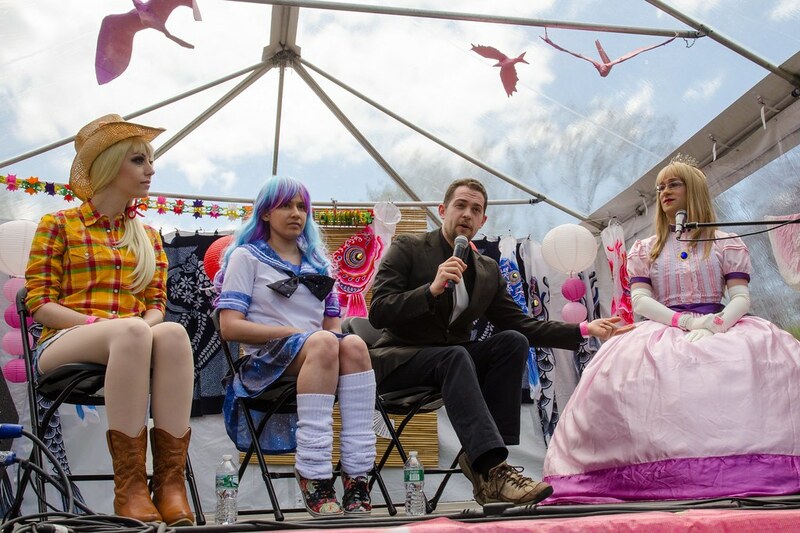 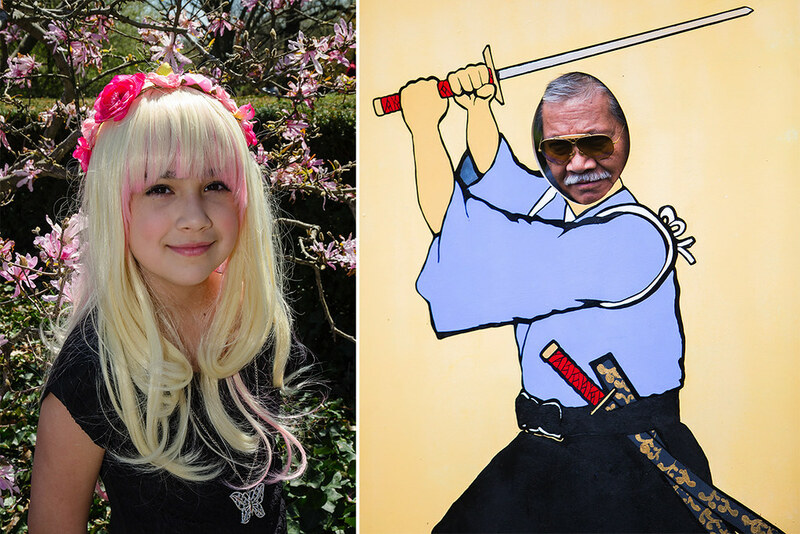 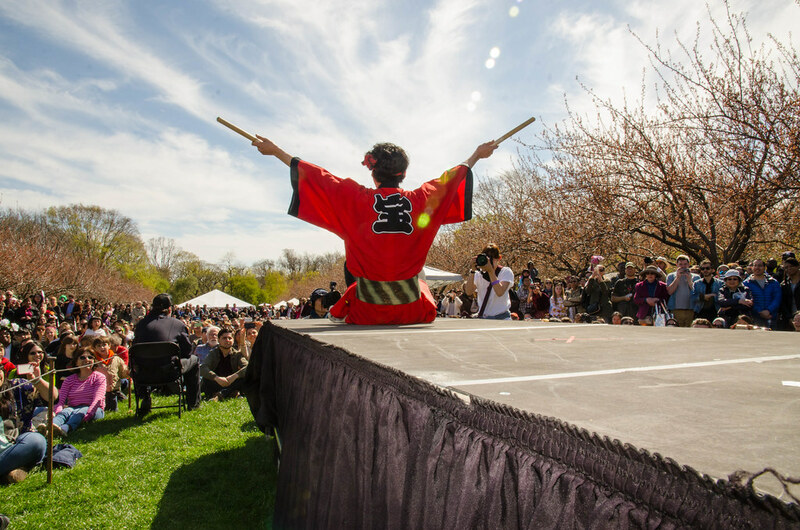 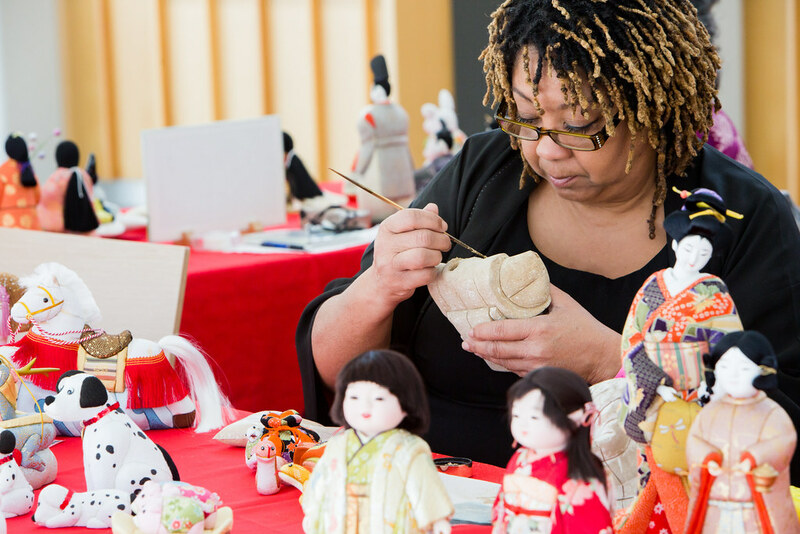 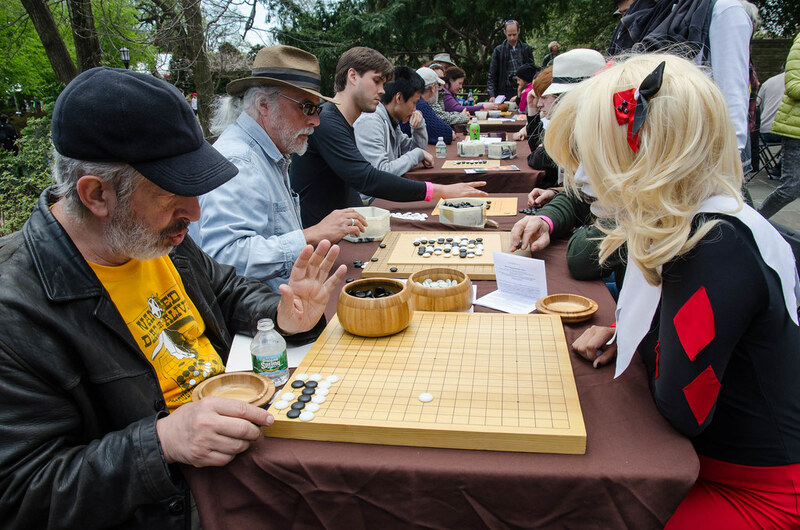 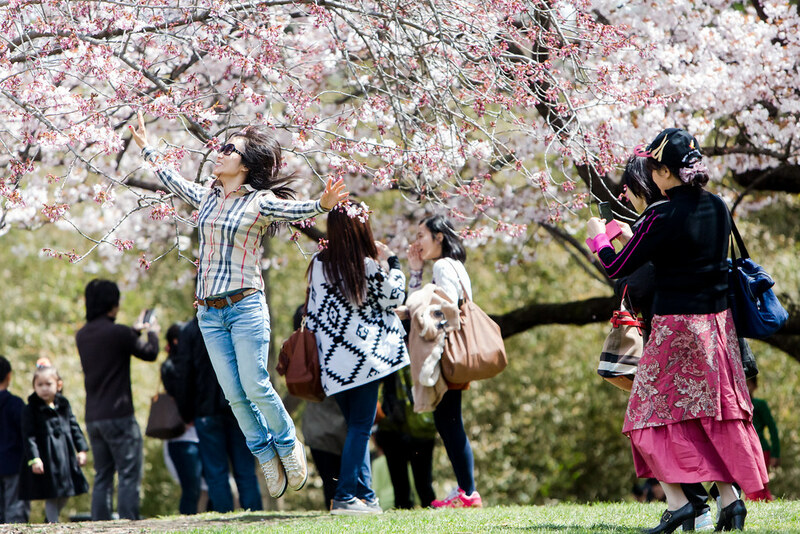 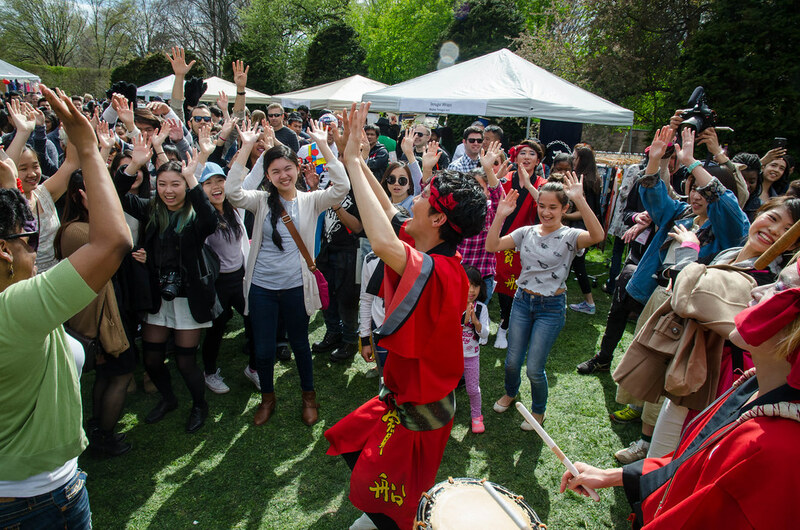 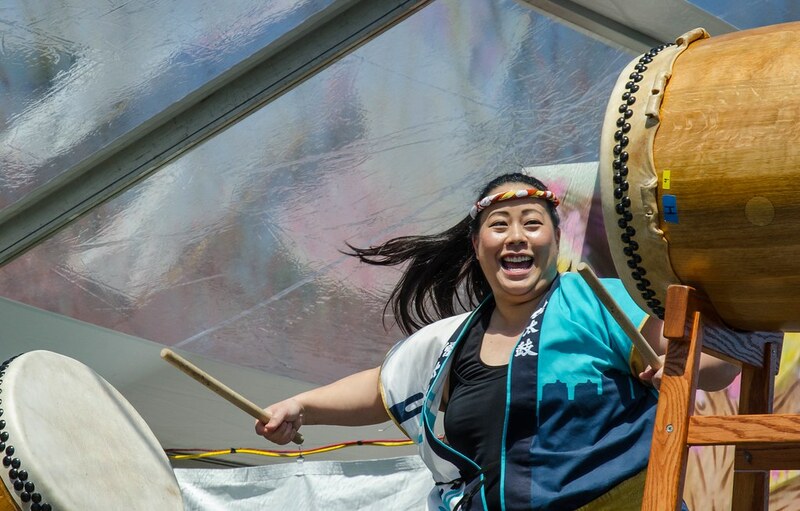 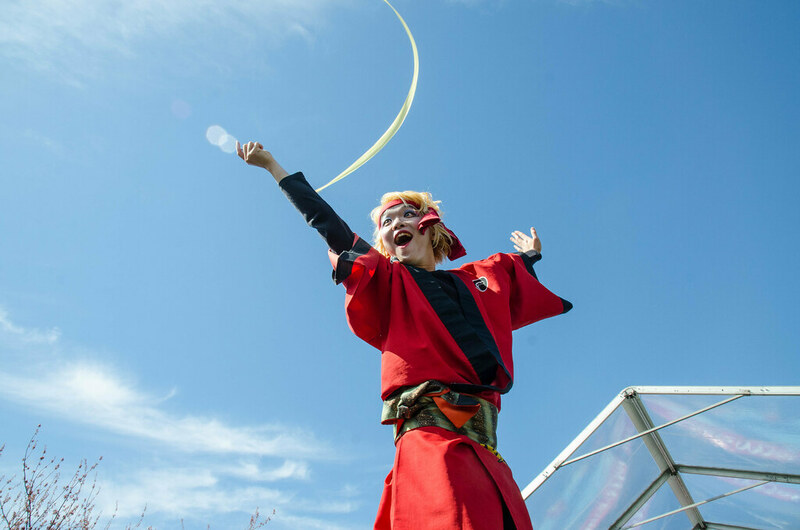 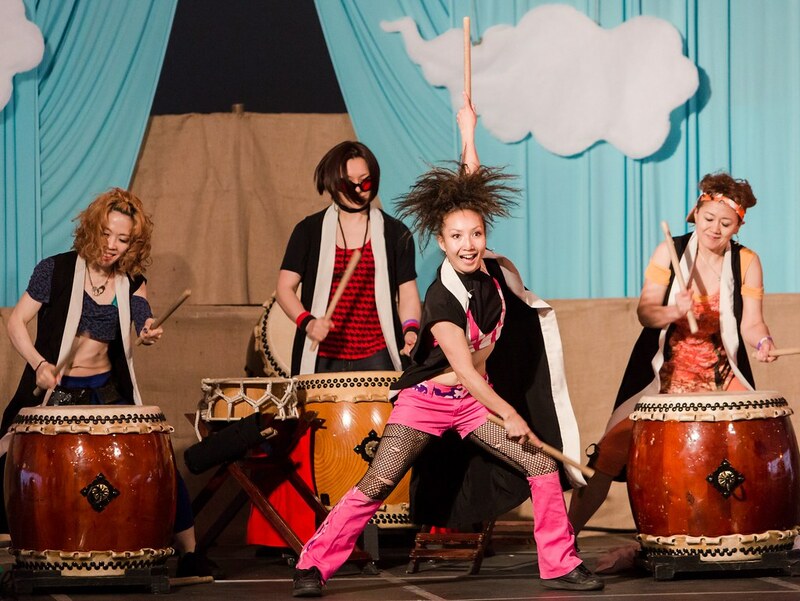 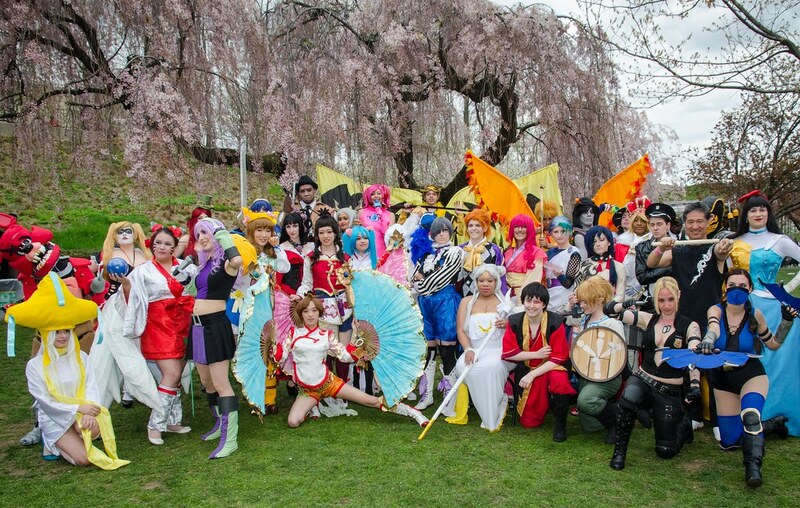 Brooklyn Botanic Garden's Sakura Matsuri Festival celebrates traditional and contemporary Japanese culture and features taiko drumming, a cosplay fashion show, tea ceremonies, Samurai sword fighting and much more. 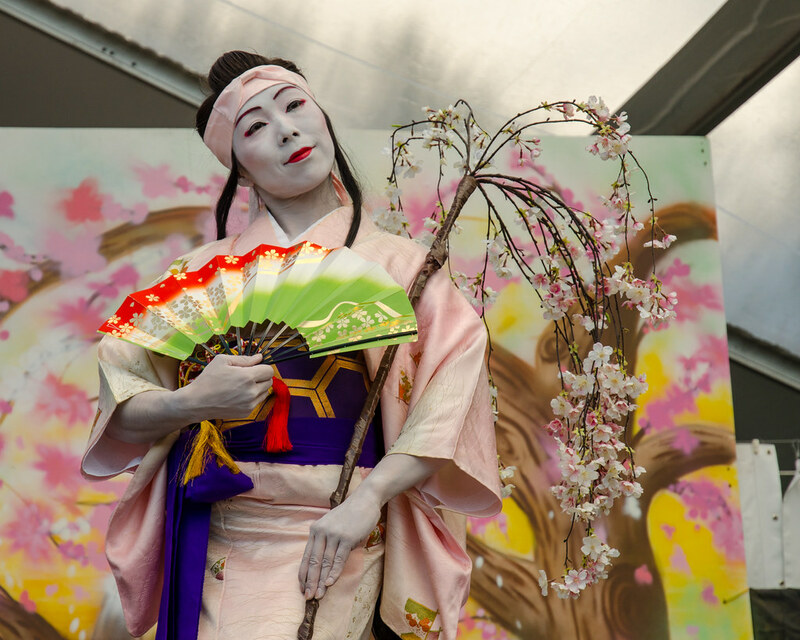 Video by Rich Sullivan. 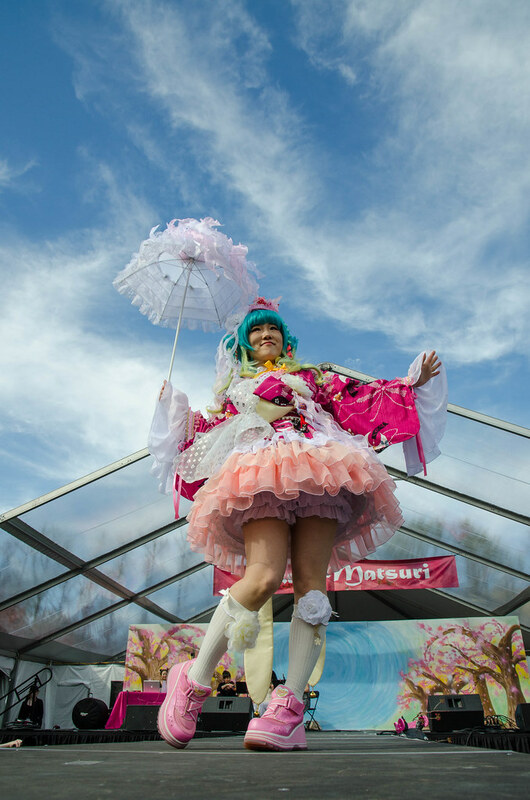 Brooklyn Botanic Garden's Sakura Matsuri Cosplay Fashion Show is the East Coast’s premier fully produced outdoor cosplay fashion show and features some of the metro area’s most dynamic and creative cosplayers wearing their own handcrafted creations based on anime movies or television series, manga, or video games. 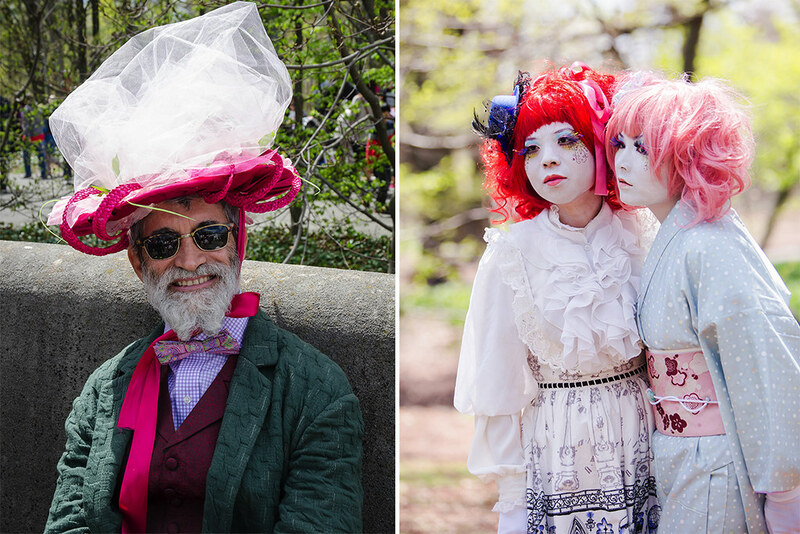 Video by Rich Sullivan. 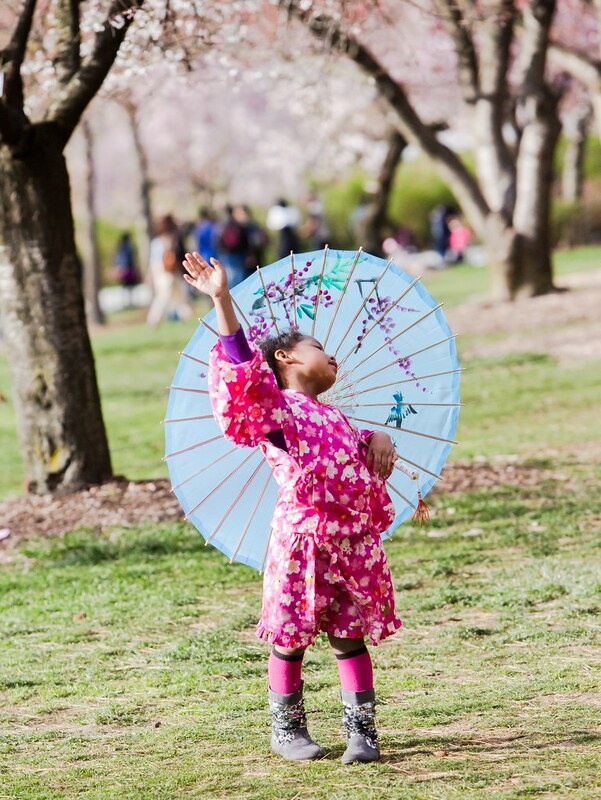 The Parasol Society fashion show. 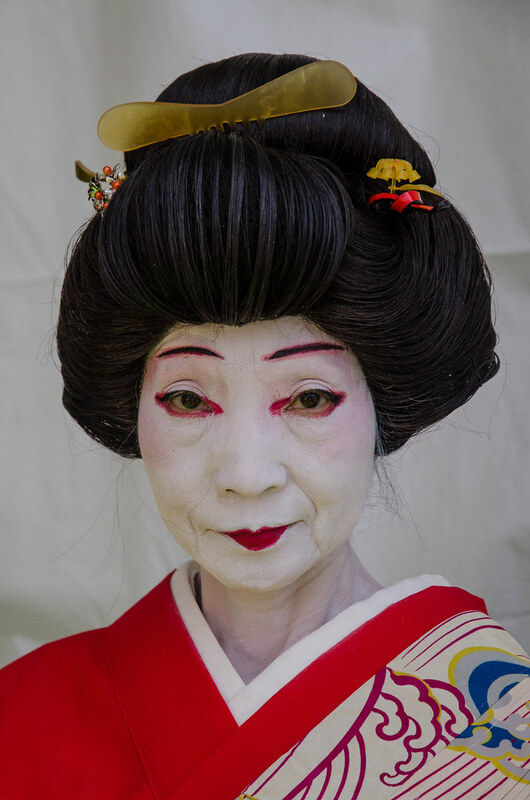 Video by Rich Sullivan.